UW Health has saved an estimated $13 million over the last five years by improving energy efficiency by 24 percent. The biggest savings in energy came from retrocommissioning efforts in the larger locations. Retrocommissioning is a process for existing buildings that ensures equipment and systems operate optimally, e.g., checking the efficiency of the air- conditioning system or switching light bulbs. 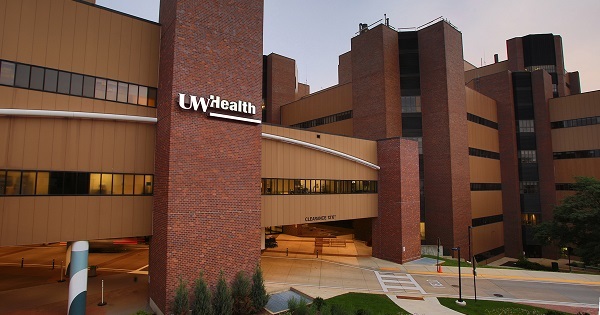 UW Health reduced energy costs by replacing older equipment with more-energy efficient equipment, sealing ductwork, and replacing older lights with LED versions. There have been several remodels of University Hospital to upgrade to newer more efficient equipment. UW Hospital was built in the 1970s. Also, physicians have led initiatives to reduce energy and waste in the operating rooms. Through Better Buildings, U.S. Department of Energy aims to make commercial, public, industrial, and residential buildings 20 percent more energy-efficient over the next decade. This means saving billions of dollars on energy bills, reducing emissions, and creating thousands of jobs.